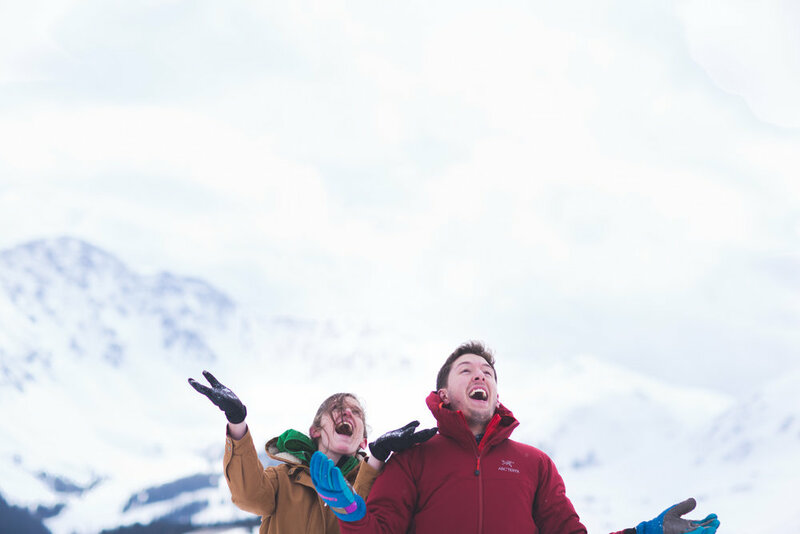 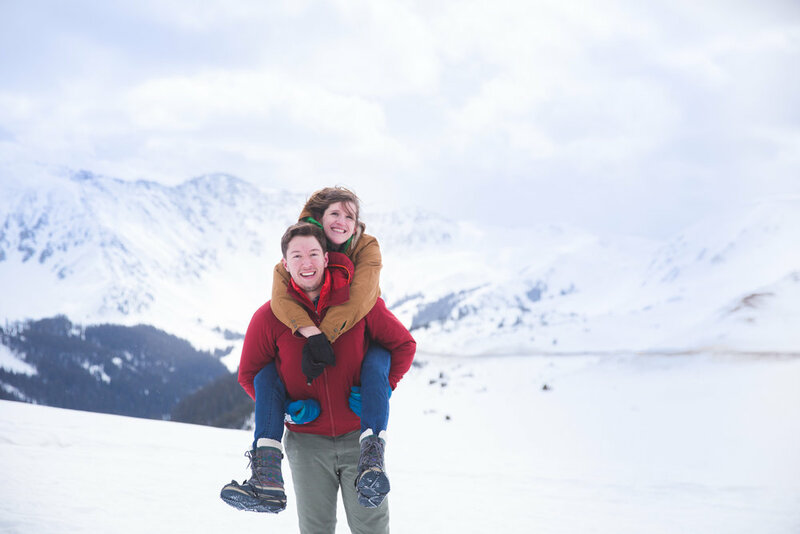 If you ever have the opportunity to visit Colorado for a little Ski Trip you will not regret it... especially if you have these two to show you around. 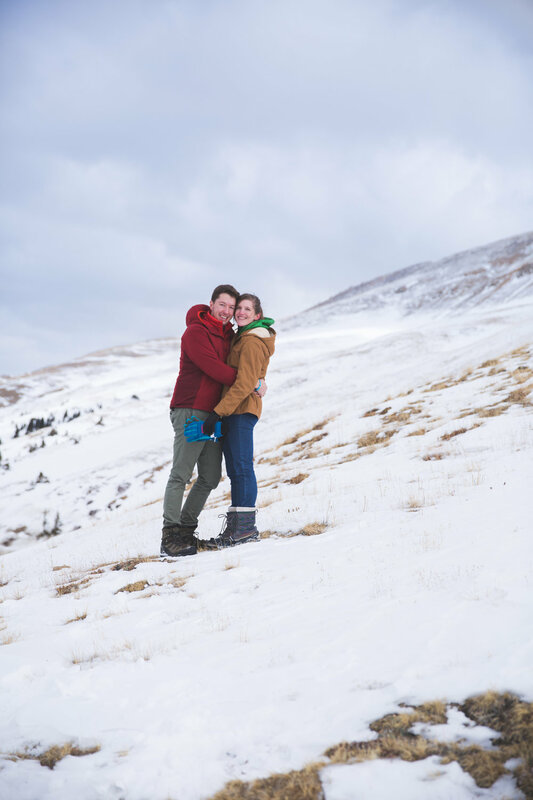 Their engagement session was a cold one but it was worth it. 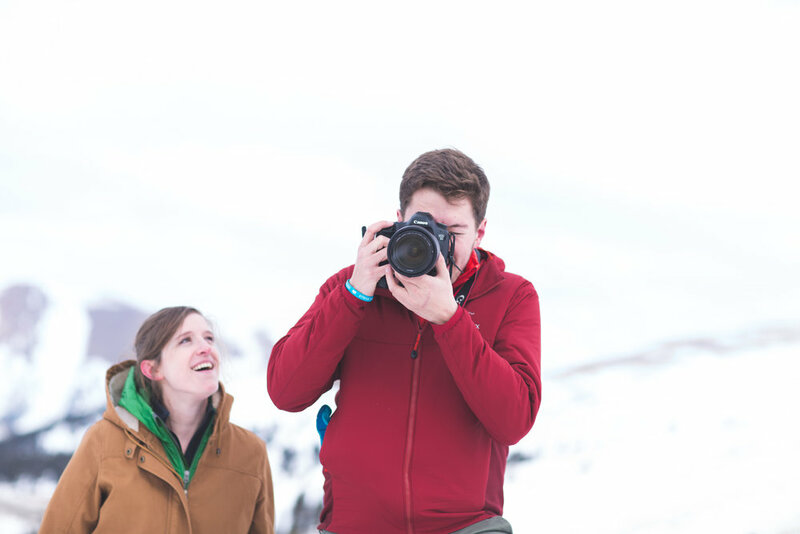 These two were awesome. 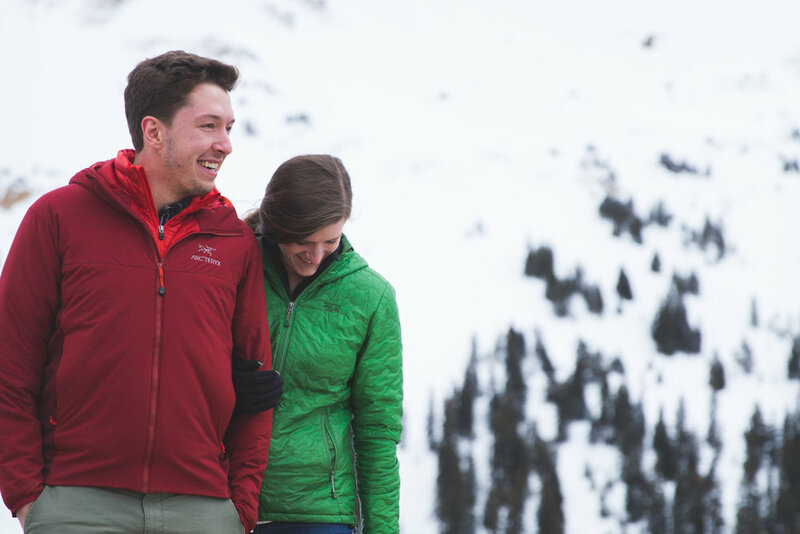 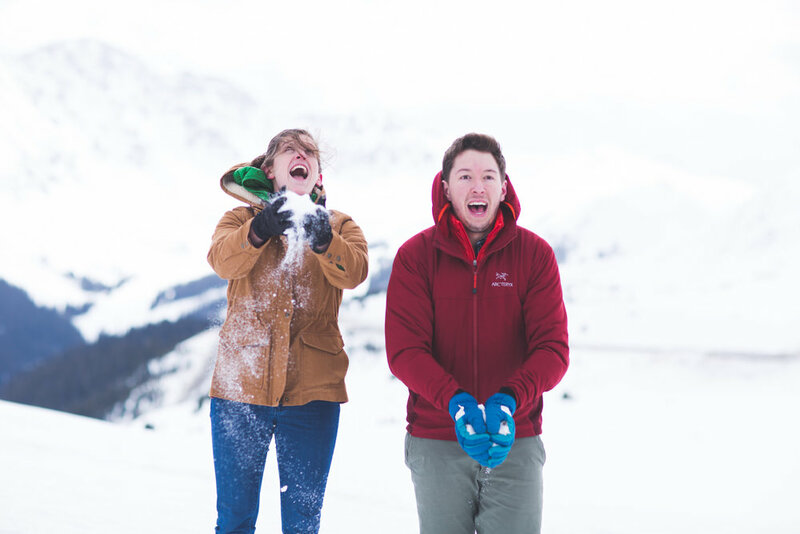 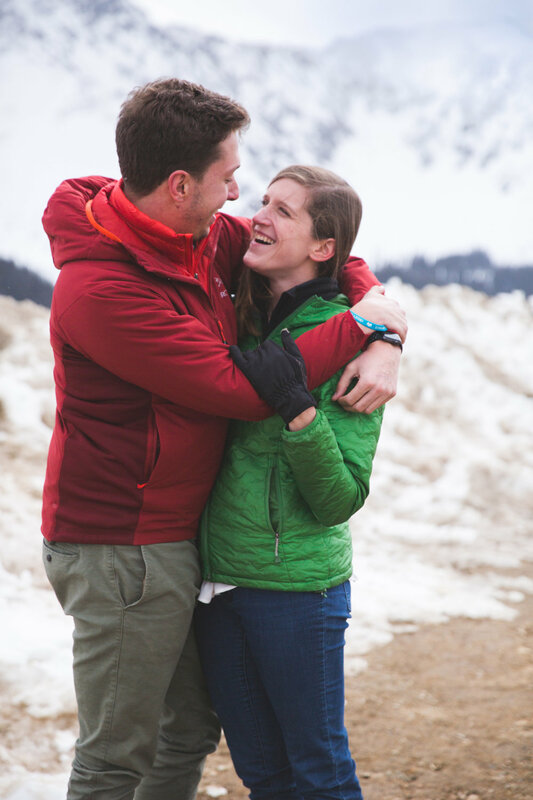 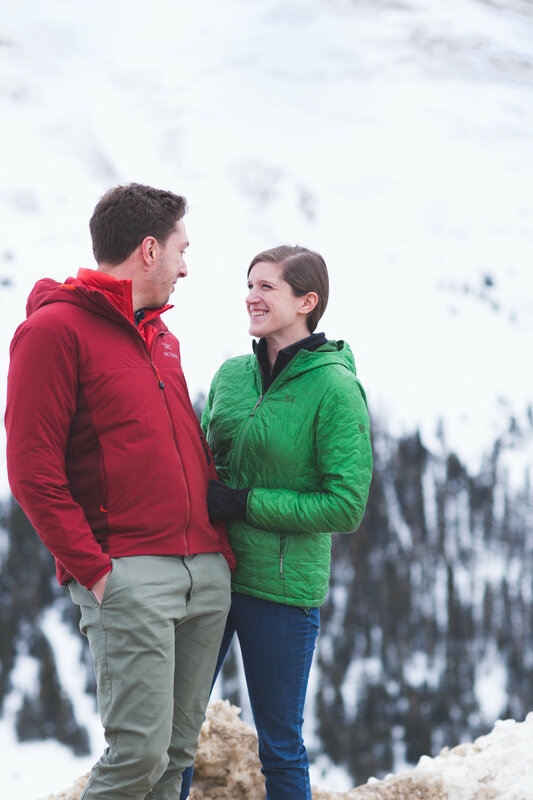 They brought all their special coats and gear so we could hike 13,000 feet up to see breathtaking views and capture their engagement session. 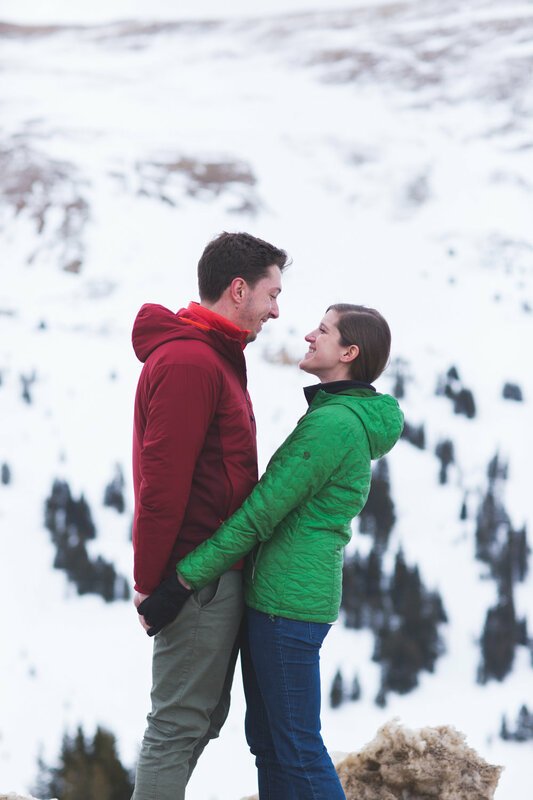 This couple was full of adventures and we loved exploring their town with them. 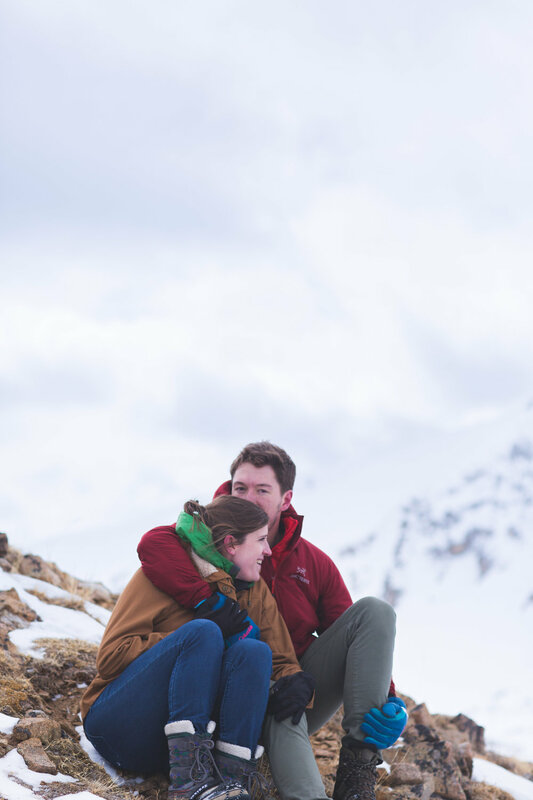 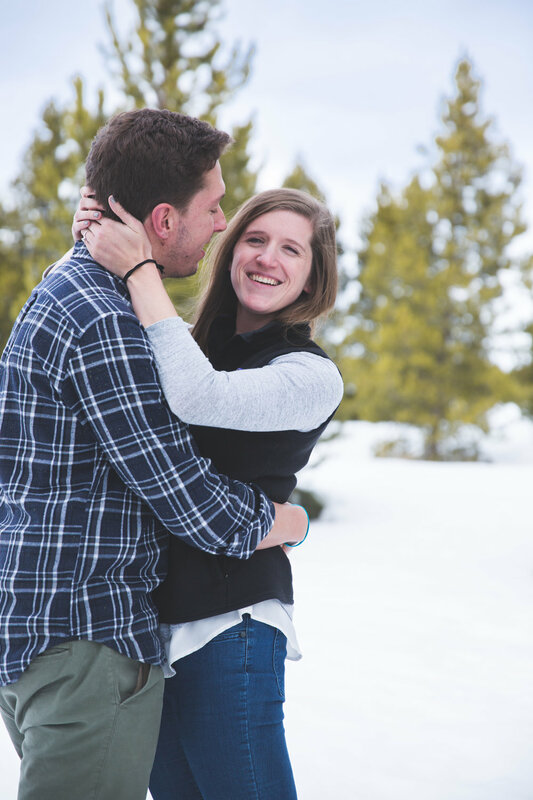 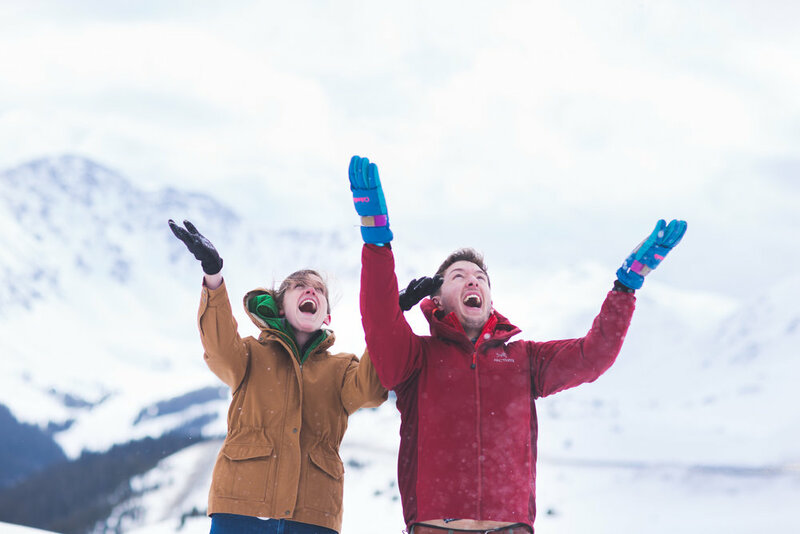 Enjoy looking through this Mountaintop engagement session.